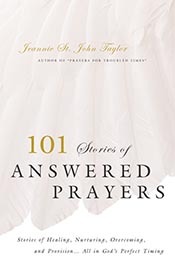 This book contains true accounts of times God allowed &apos;pray-ers&apos; to see answers. We offer these stories as praise to God. Written in ink, on paper, they won?t be easily forgotten. As you read them, you will not only be encouraged to pray more;you may ask God to open your eyes to His answers.